Yey, the 3.3 kernel will report the battery strength of Bluetooth mice and keyboards! The patch just went in. 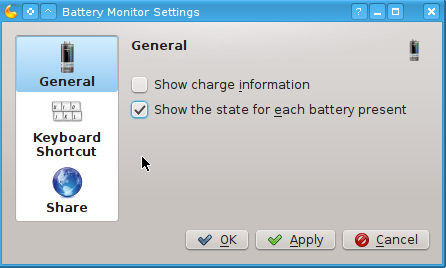 UPDATE: Now the KDE battery widget can display the capacity of your bluetooth mouse. Just set it to display all batteries.